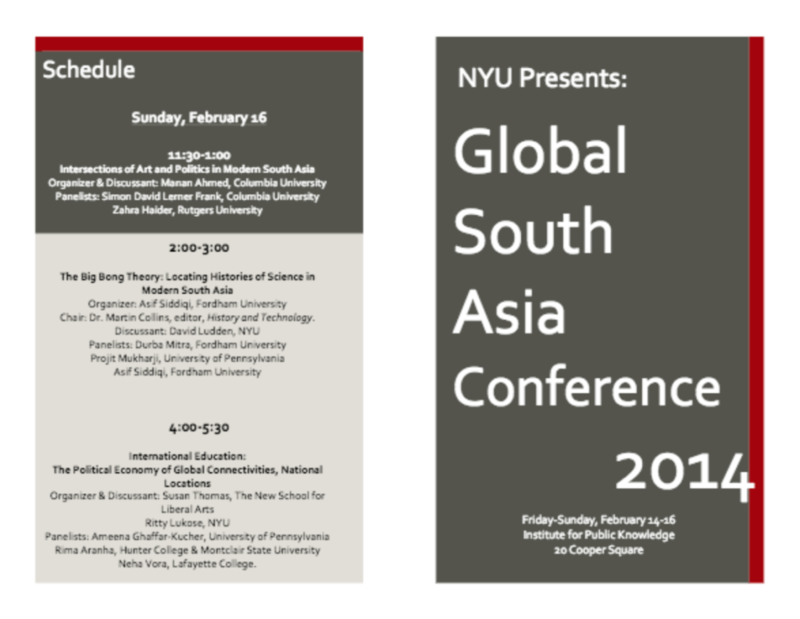 Mabel Wilson and Jordan Carver are participating in a round table presentation and discussion at the 2014 Global South Asia Conference at NYU. The panel, “Who Builds Your Happiness? 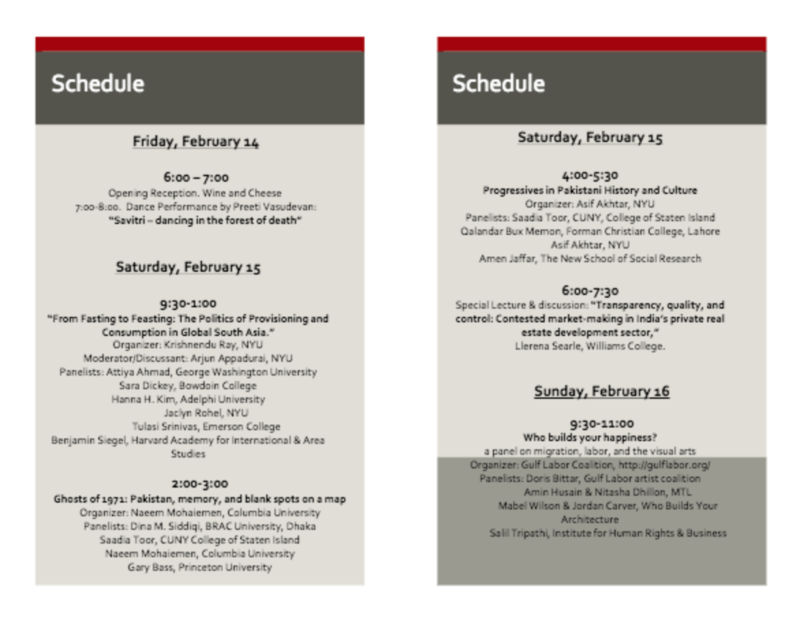 : A Panel on Migration, Labor, and the Visual Arts,” is organized by the Gulf Labor Coalition and will take place on Sunday, February 16 at the Institute for Public Knowledge (IPK) at 20 Cooper Square, 5th floor. The conference is free and open to the public.